The Osteopathic Practice Standards and provides a reference point for students, educational institutions, patients and others. 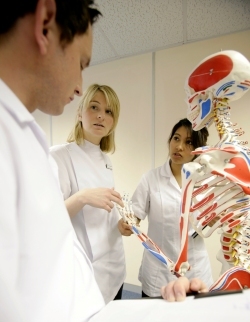 It sets out the professional aspects of osteopathic pre-registration education, and the outcomes that graduates are expected to demonstrate before graduation in order to show that they practise in accordance with the Osteopathic Practice Standards. The guidance should be read alongside other published guidance about student fitness to practise and the management of health and disability.